It was a Christmas to remember for Safyre Terry this year as she was gifted a special gift from Beyonce and the First Family. Terry, 8, was the only survivor in a severe house fire in Schenectady, N.Y. in May 2013. During the fire, Safyre lost her father and three siblings along with suffering from 75% burns on her body and the loss of her right hand. She is now under the care of her aunt Liz Dolder. 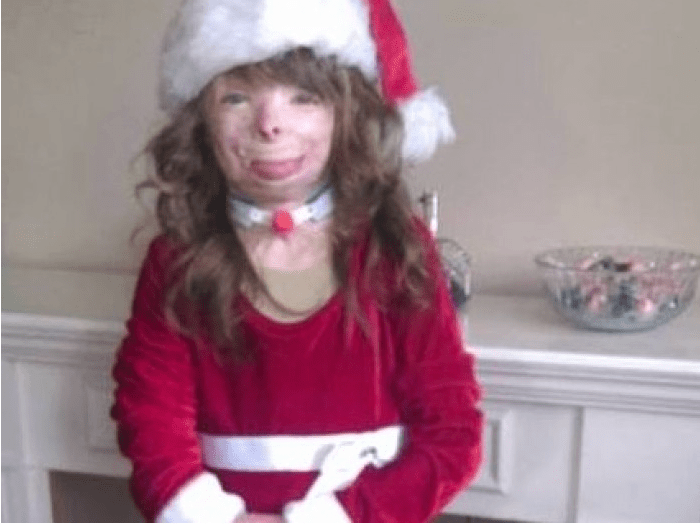 President and Michelle Obama also granted Terry’s Christmas wish. She also received a handwritten personalized card from the First Family.